The cucumber Ashley plant produces excellent yields of 8" long pale green cucumbers. 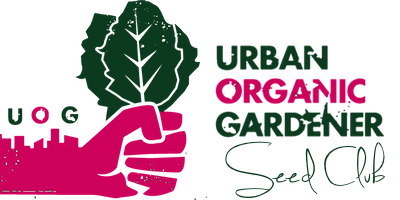 - Perfect for home gardeners and market growers. - Perfect for raised beds.